I graduated from Medicine Hat College in 2002 from the Business Administration program with an emphasis on financial planning. I went to work for the bank as a mortgage specialist shortly after. I soon realized that by working for just one institution I was unable to fully service the needs of many of my clients. At that point, I decided the right step for me was to become a mortgage associate where I could offer more options to my clients. I have over 15 years of lending experience and have spent many years developing relationships with realtors, lawyers, accountants and numerous lenders. I would love the opportunity to help you through this process to make your financing experience as stress free as possible. 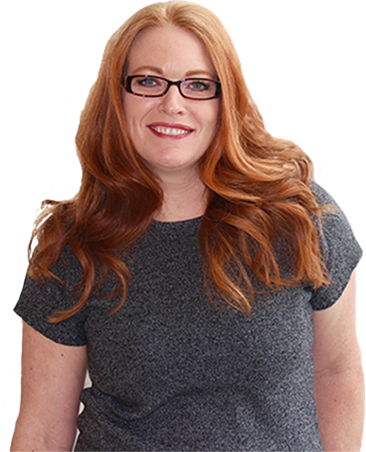 Kristi Sauter is a professional mortgage broker in Medicine Hat, AB at Trilogy Mortgage Corporation. Contact her to find the best mortgage deal for you!